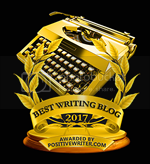 If these weekly updates have been helpful, consider donating to Kidlit411 to help keep us running! 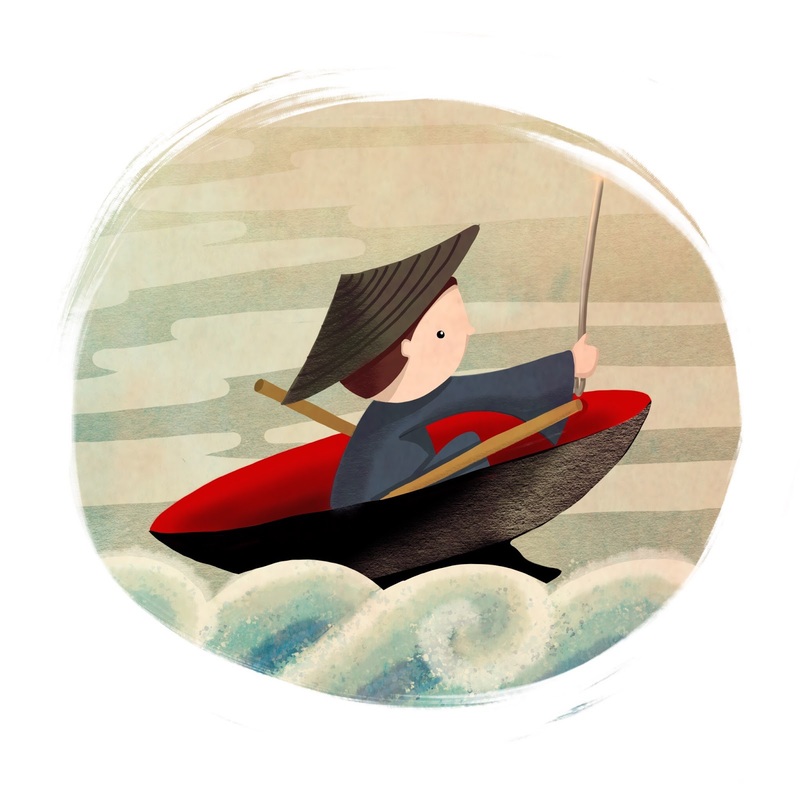 This week we feature the talented illustrator, Leila Nahib. 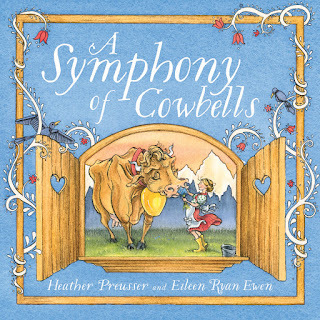 We also feature picture book author Heather Preusser. 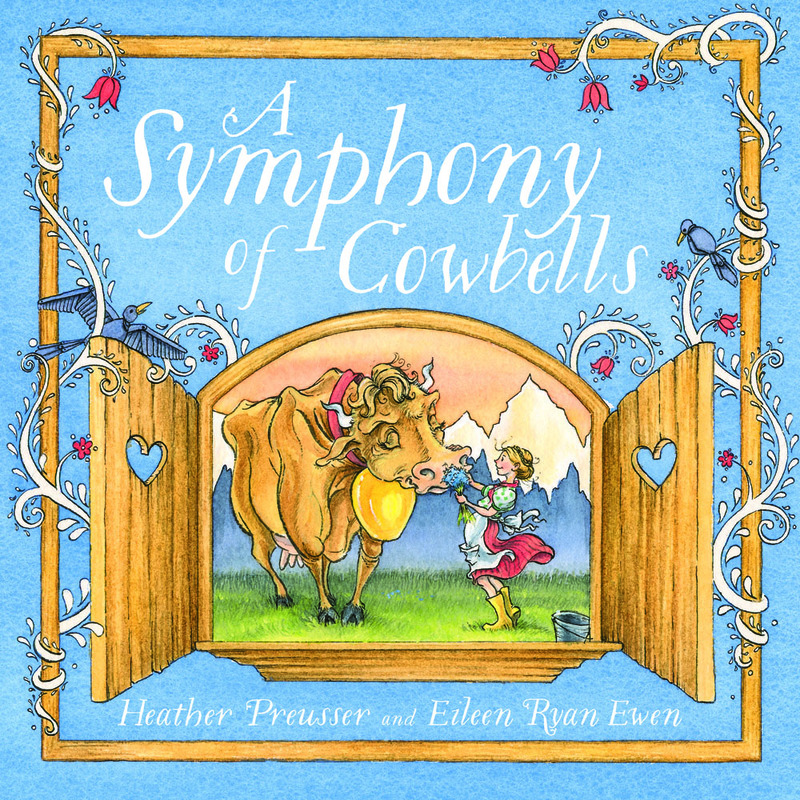 Enter to win her debut picture book, A SYMPHONY OF COWBELLS, illustrated by Eileen Ryan Ewen (Sleeping Bear Press). 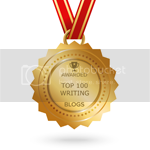 Adventures in Agentland: Queries: Why is it So Damn Hard?